So first and foremost, YOU DO NOT HAVE TO SIGN UP FOR PATREON. I will still be posting content on my other media this is just a chance to get exclusive content. Now, Banana why did you get this thing anyways. Don't you like, have a job? Well yes, I definitely have a job and will hopefully be going back to school soon. However, living is not cheap hunty! I would like to create content more frequently but my regular expenses can definitely hinder that want. So this will make it easier for me to make all these fabulous things that *hopefully* you want to see from me. Okay, so why should I become a patron??? BECAUSE I SAID SO. Except not. 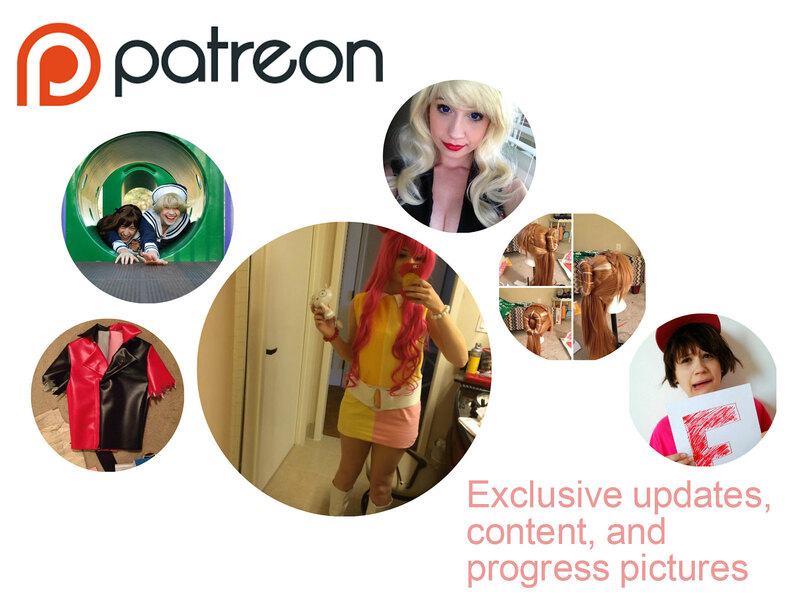 The only reason you should become a patron is because YOU want to. There is definitely no obligation to give me anything. That being said, if you do decide to there are some nice rewards! There will be exclusive content to this page, giveaways, discounts, and lot of other fun stuff you can get anywhere else!